Sony has officially announced the PlayStation 4 Pro and its smaller counterpart, the PlayStation 4 Slim. While the announcement was met mostly with applause, it also managed to attract some shade from competitors and detractors. 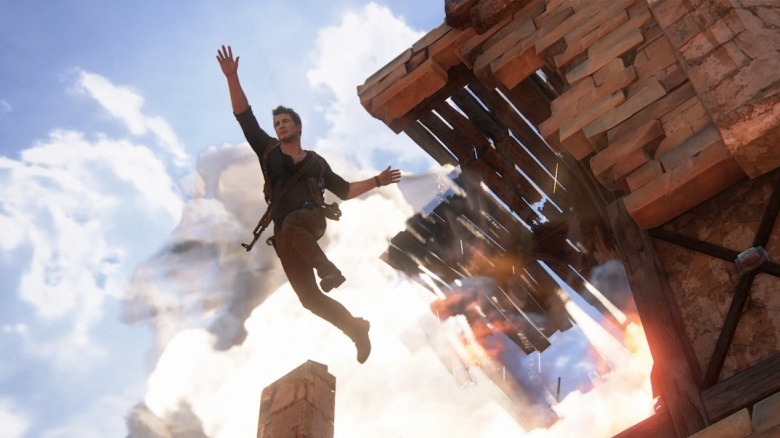 Nevertheless, the release of the next iteration of the PlayStation 4 should be exciting for gamers and entertainment junkies everywhere—and even though this is far from the start of a new generation of gaming consoles, this upgrade should mark the next chapter in the current generation and spark some changes for Sony and its fans. Let's take a look at what the PlayStation 4 Pro could mean for Sony and the PlayStation brand. Once you pump out something new, customers are going to want to replace their old stuff with that shiny new toy. 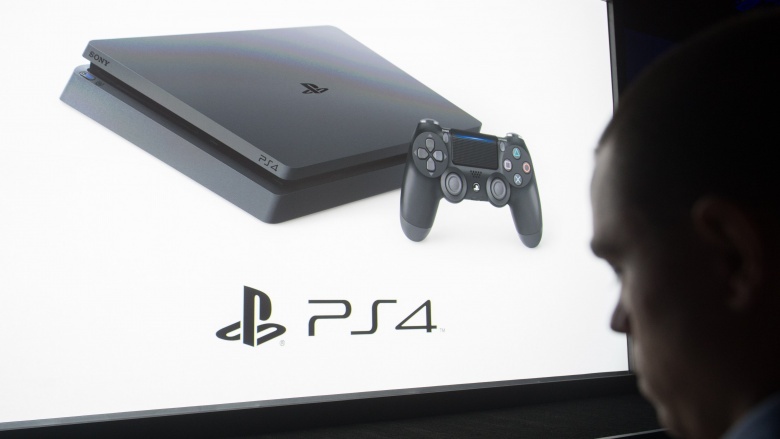 In addition to revealing the PlayStation 4 Pro, Sony also revealed the PlayStation 4 Slim, an updated version of the console with a smaller form factor. 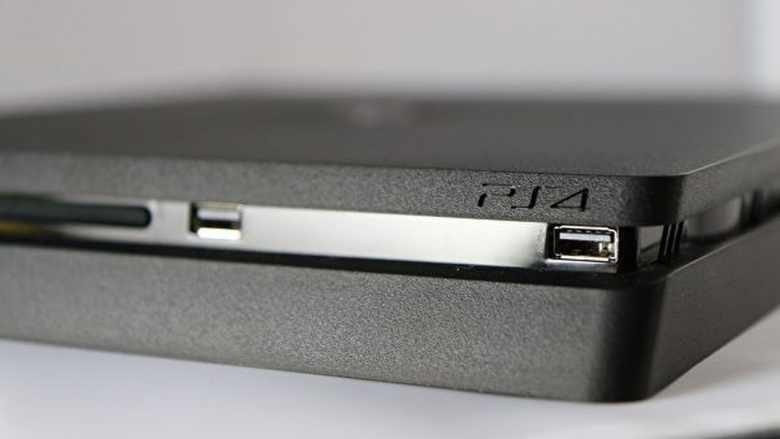 According to Kotaku, the Slim model will replace the older, "fat" PlayStation 4 models in Sept. 2016. While this slimmer PlayStation 4 won't share the powerful guts inside the PlayStation 4 Pro, it will be available at a slightly lower price point, at $299, and will also get a firmware update giving it HDR support—both of which should make this new edition attractive to those who are budget-minded and still want to experience some next-gen gaming. The PlayStation Pro 4 isn't a brand new console, but it is an update of the current PlayStation 4. With that said, you shouldn't expect to see any Pro-exclusive titles coming down the chute since all Pro and standard PlayStation 4 games will exist in the same ecosystem. What you will see, however, are updates to games you already own and titles currently being developed with the Pro's capabilities in mind. According to the US PlayStation Blog, developers will be able to add PlayStation 4 Pro enhancements to previously-released games via a downloadable update, so you don't have to worry about purchasing the same game twice just for the added benefits. 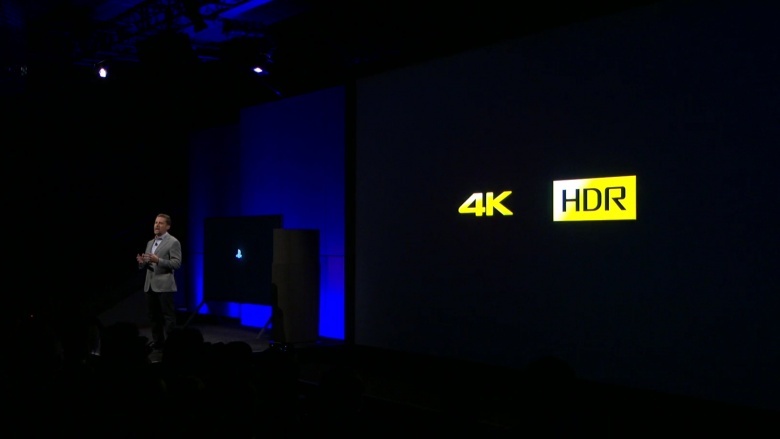 Along with the announcement of the PlayStation 4 Pro, Sony revealed that Netflix and YouTube will be pumping out new 4K apps designed specifically for the Pro in order to take advantage of its 4K and HDR capabilities. According to Polygon, shows like Luke Cage and Narcos' second season will be available for streaming in beautiful, eye-popping 4K. 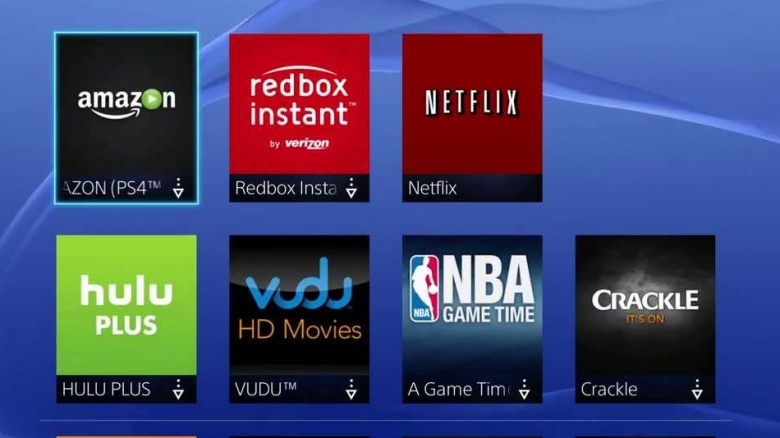 There's still no word on whether other streaming services like Amazon, Redbox, or Hulu Plus will join in, but Sony Interactive Entertainment CEO Andrew House said that Netflix is expected to have more than "6000 hours of 4K content" by the end of 2016, so we'll have plenty to watch while we wait for announcements. In an update on their official blog, Bethesda let loose with the news that Sony didn't approve user mods for Fallout 4 or the Skyrim Special Edition in a way that would let players do whatever they want. 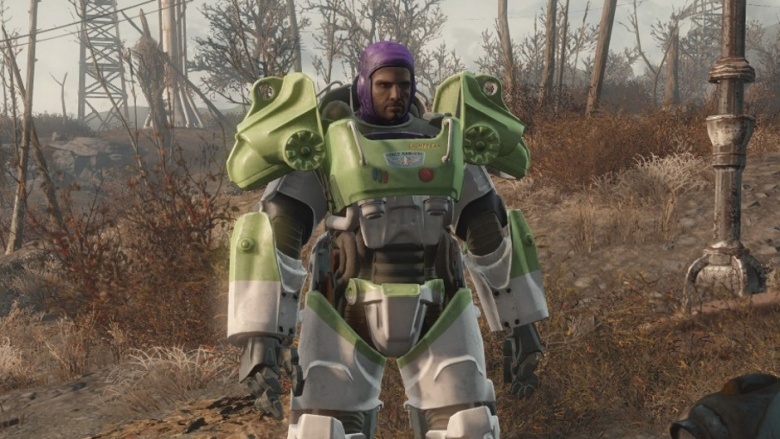 While this isn't directly tied into the announcement of the PlayStation 4 Pro, the fact that Sony isn't allowing for mod support on two of the biggest Bethesda games that promised the inclusion of mods on the console is pretty big if they want to capture the PC audience—especially since mod support has been something of a given when it comes to PC gaming. We hope to see Sony change their minds soon, but for now, we won't be seeing things like Buzz Lighyear Paladin Danse or Macho Man Randy Savage Deathclaws on PlayStation 4. Another good thing to come out of the announcement is the fact that all PlayStation 4 consoles will be getting firmware updates that give them HDR support. 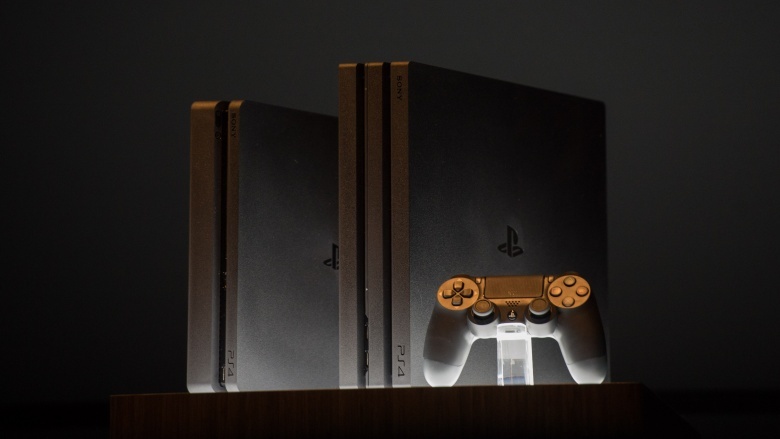 Even without a PlayStation 4 Pro, PlayStation fans will be able to enjoy higher graphical quality in their games and entertainment, but only if they're already properly equipped with the right television. Perhaps a taste of this kind of graphical power will give owners of the original PlayStation 4 the necessary motivation to purchase a brand spanking new Pro so they can really experience the next step in high definition graphics. In the US PlayStation Blog's FAQ about the PlayStation 4 Pro, one of the questions concerns Remote Play and Share Play with the new console, and how these services will change. Fans of sharing their experiences, and those who enjoy streaming, will be glad to know the Pro has increased processing power and can stream gameplay at up to 1080p when using Remote Play on a PC, Mac, or Xperia. 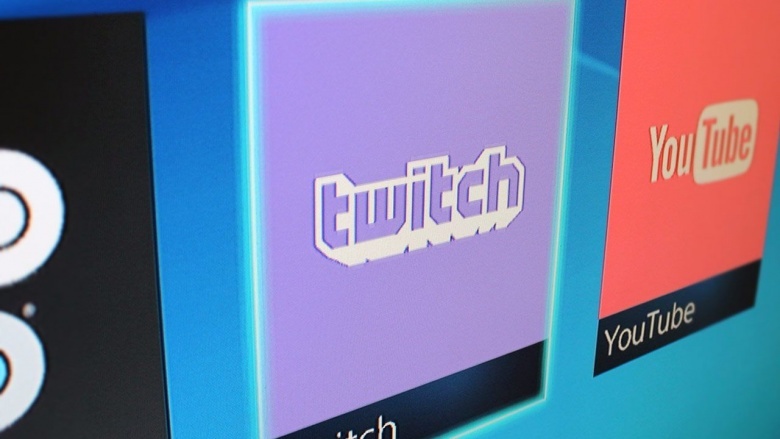 When it comes to Share Play, users will be able to stream from a Pro at up to 1080p as well. This assumes that you have plenty of internet bandwdth and are using a wired connection, so don't try it over wifi. Still, you'll be able to capture higher resolution game clips with the Share button and broadcast YouTube streams at 1080p and 60fps, so your new fans will be able to enjoy your content in HD. 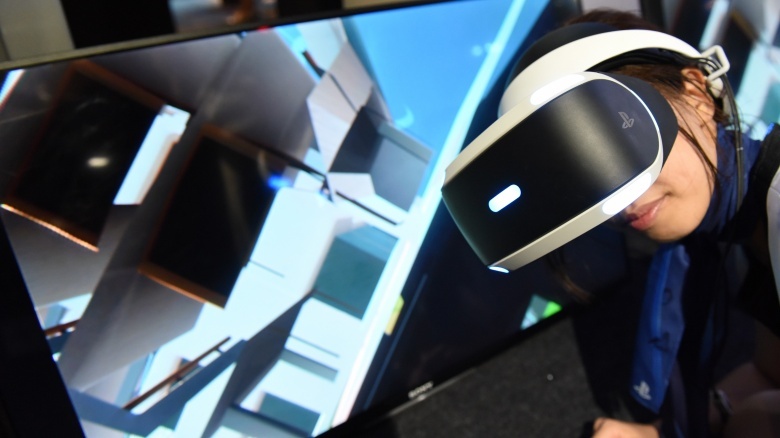 Sony could run into some problems trying to sell the PlayStation 4 Pro and the PlayStation VR together, mainly because there isn't much synergy between the two products. One of the biggest problems is that the VR's inegrated display is maxed at 1920 x 1080 but doesn't support 4K output, and its headset doesn't support HDR features. When one of your new products doesn't support what your other new product touts as its biggest strengths, you could run into trouble selling both of them together. But still, the fact that the PlayStation 4 Pro has better processing power could make it so that the PlayStation VR runs as smooth as a hot knife through butter—even if the graphics aren't everything they should be. 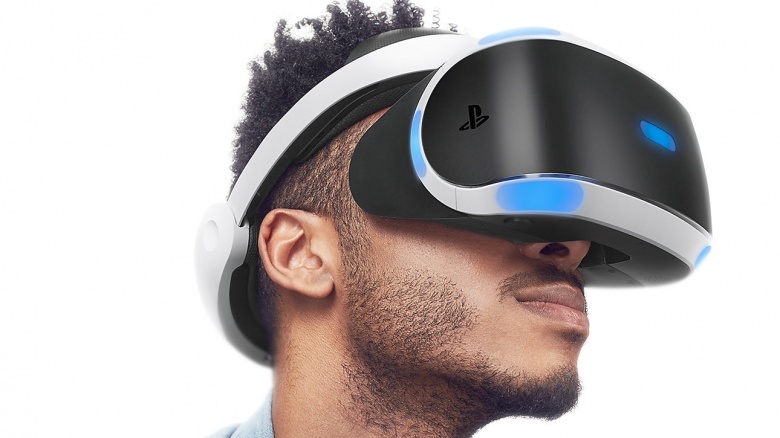 And according to the US PlayStation Blog, developers could still add Pro features to the VR's games later on, even after they've launched. Only time will tell which titles get the upgrade treatment, but we're hoping this all happens soon so that we can get lost inside those VR worlds… for better or for worse. The PlayStation 4 Pro's announcement has certainly stirred up a lot of people in the gaming world, and left a lot of gamers abuzz with excitement. And though there have been several shots taken at the console's perceived weaknesses, such as the lack of 4K Blu-ray support and the aforementioned lack of mods for games like Fallout 4, the Pro will probably still make Sony a good bit of coin. 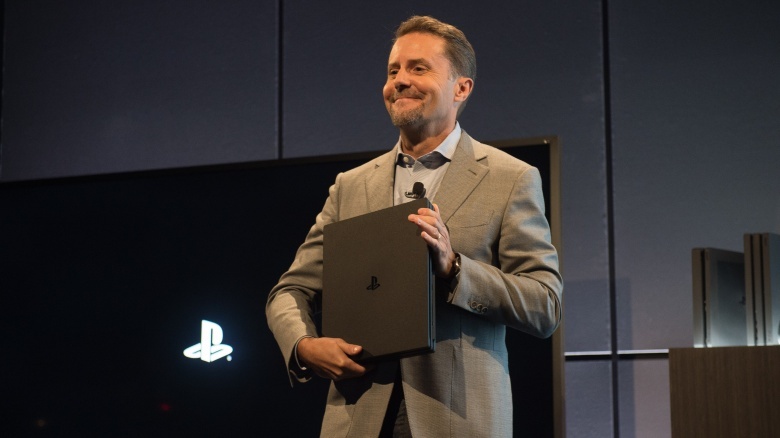 According to Dave Thier at Forbes, "Early PlayStation adopters have gone quite a few years without picking up a new console, and people interested in the shiniest tech tend to have plenty of disposable income anyway. Combine that with continuing sales from the lower priced slim, and you've got a continually rosy future for the PS4." Let's see where it all goes from here, because Microsoft has the Xbox "Project Scorpio" waiting in the wings, poised to take down Sony's upgraded console.